Marble is the preferred stone material for thresholds and saddles. 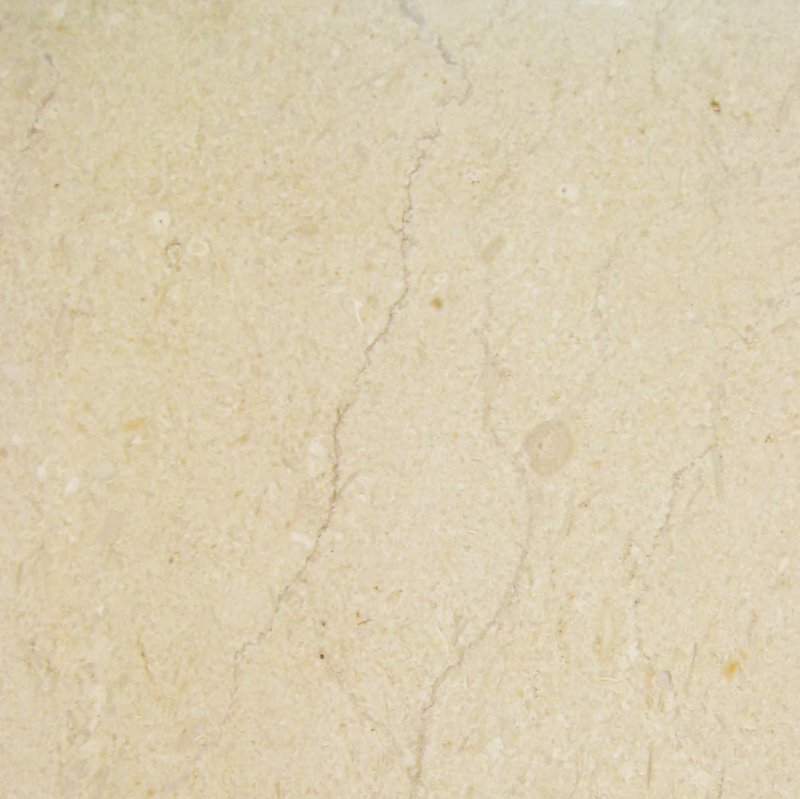 It is the perfect complement to other marble surfaces such as tiles and countertops. Large construction companies, flooring product retailers, and home improvement stores can save a great deal of money by ordering standard or non-standard thresholds from a direct importer and distributor. 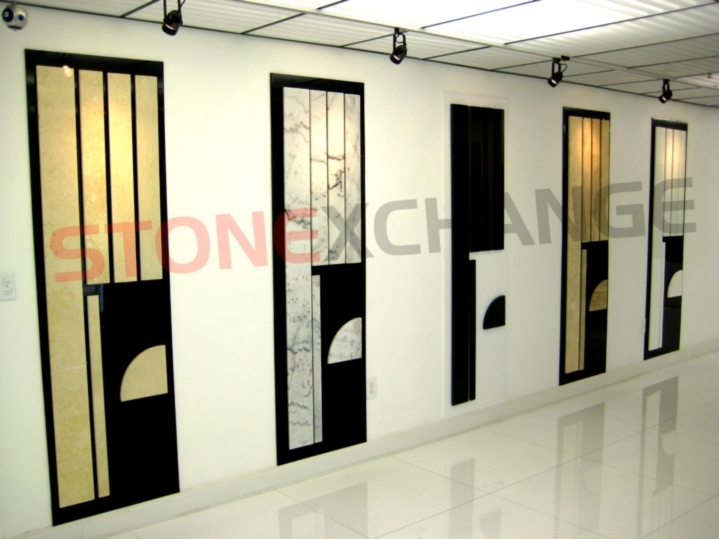 StonExchange is a leading importer of fine quality marble thresholds. Because we manufacture our own product and import in bulk quantities, we can offer our commercial customers the best wholesale prices as well as reliable shipping schedules. Our company oversees manufacturing operations located near the quarries from which natural stone is extracted. Thresholds are manufactured in standard sizes of 36 inches, with varying widths and bevel styles. Building plans usually call for these 3-foot lengths to act as a water barrier in the bath, as a functional seal between carpet and hardwood, or as a beautiful step between carpet and stone tile. Our company stocks color shades and textures that are most commonly used by builders and home/commercial remodelers. In addition to the standard sizes of thresholds and saddles, we can produce customized saddles of varying lengths and bevel styles. All of our products are shipped in full crate loads from the manufacturing facility to our distribution warehouse in Florida. Our minimum piece count ordering system allows us to offer our customers tremendous savings, and our rapid overland freight services guarantees that our customers enjoy a full inventory of product at any time of the year. The most common types of natural stone used for thresholds include black granite, crema marble, and white marble. These shades generally match any building instructions given to the contractor or installer. 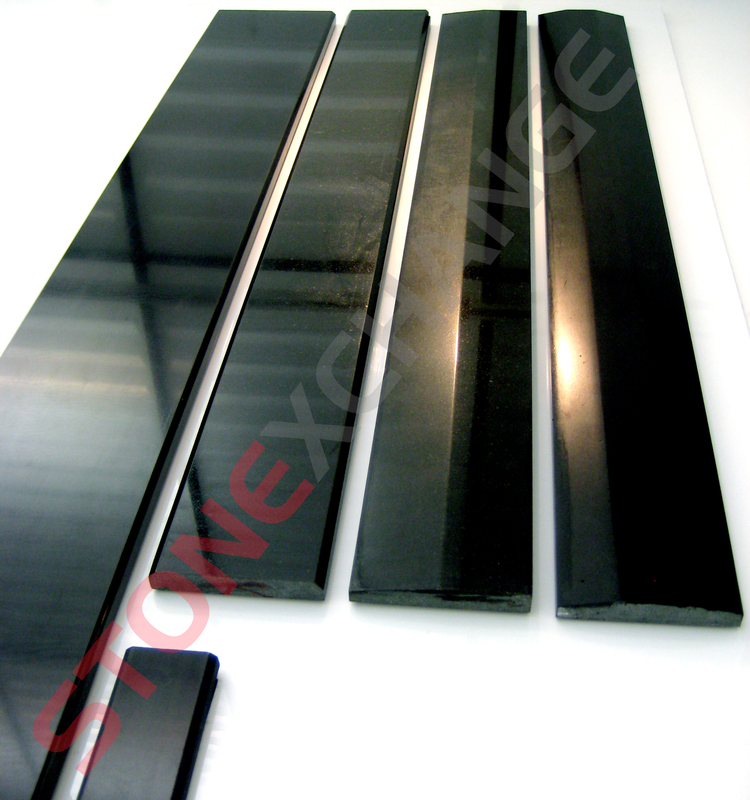 Our thresholds are available in single bevel, double bevel, and Hollywood style. To meet ADA requirements for safety, saddles and thresholds must have a smoothed bevel on one or both sides. This makes it easy for foot traffic to pass over the stone strip. Depending on the building plans and the location of the threshold, the stone may have a single bevel along one long side or a double bevel in which the stone has been rounded along both sides. The latter is usually required when the threshold is used as a separating product between two different floor surfaces. Hollywood style thresholds have longer bevels, with a 1 3/8-inch width slope. These saddles are often used to make the passage of wheelchairs easier. A double bevel manufactured in this style has a gently sloped appearance and is usually set deeper into the floor. Widths of thresholds vary according to the placement and the room in which they are located. The standard width for residential and hospitality interiors is 4-inch. Wider thresholds are often used in office buildings, particularly in the larger entryways and foyers. We offer our thresholds in all the popular widths, and we carry a complete line of single- and double-bevel saddles in black, crema, and white shades. We guarantee color match to building plans, and our bulk delivery system virtually guarantees plenty of options for matching shades to the surrounding tile surfaces. StonExchange carries a full inventory of 36-inch long thresholds in all of the color shades mentioned above. Our products are manufactured in a variety of widths, from 2 inches to 6 inches and wider. 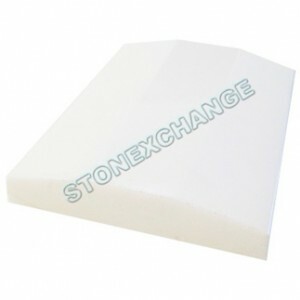 We carry standard double-bevel saddles in Crema Marfil, Nuevo White Carrara, Absolute Black Granite, and White Thazoz. 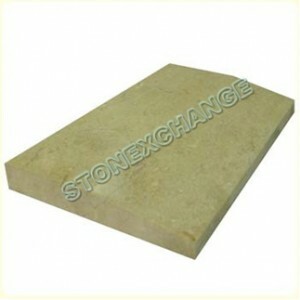 We also carry double-bevel thresholds in travertine for those building projects requiring a match between threshold style and the surrounding travertine pavers or wall material. 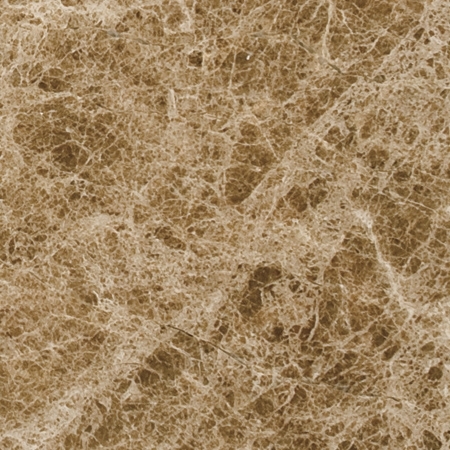 Double-bevel Crema Sahara Marfil thresholds are available from Stonexchange in 3-foot lengths, with widths of 2-inch, 4-inch, 5-inch, and 6-inch. These thresholds are 5/8-inch in thickness and are manufactured with a 1/4-inch bevel along each side. The 2-inch thresholds are packed in crates of 200 pieces, and the wider styles come in full crates of 100 pieces. Double-bevel Nuevo White Carrara thresholds are available in 36-inch lengths, with the same widths as for Crema Sahara Marfil. The packing quantities are also the same. 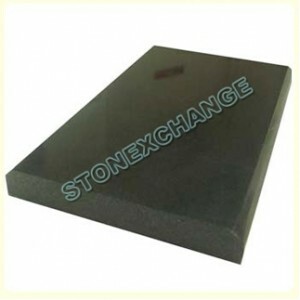 Double-bevel Absolute Black Granite thresholds are made from top-quality granite and are expertly polished. They are available in 36-inch lengths, with widths ranging from 2-inch to 6-inch. They have a 1/4-inch slope on both of the long sides. The 2-inch bevel style is packed in quantities of 100 or 200 pieces, and the wider thresholds are packed in crates of 50 pieces. 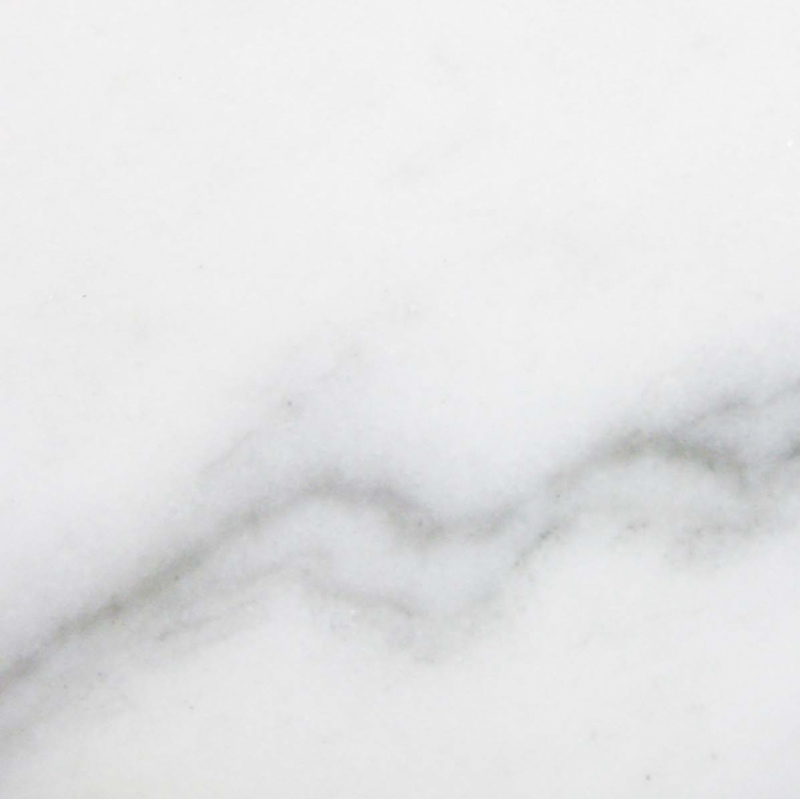 Pure White Thazoz is an engineered product that resembles white marble with a brilliant shine. This material is manufactured for us in double-bevel style and is available in 36-inch lengths, with widths of 2-inch, 4-inch, and 6-inch. Single-bevel thresholds in Hollywood style are available in the same materials as the double-bevel saddles mentioned above. The standard length of these thresholds is 36 inches. 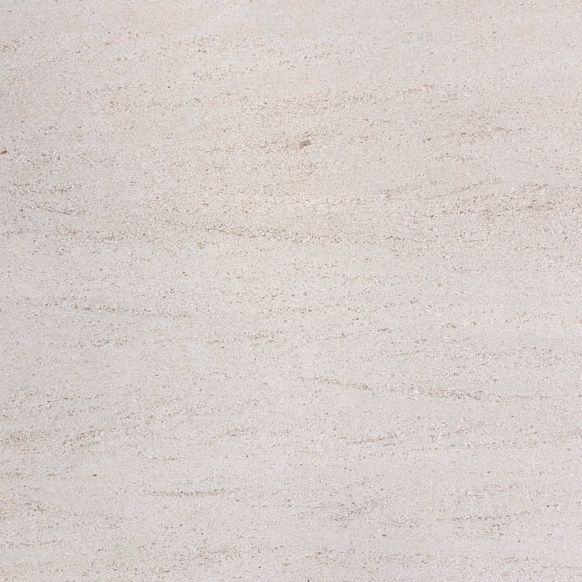 Crema Sahara Marfil thresholds with a single bevel are available in widths of 4-inch or 6-inch. These thresholds are packed in crates of 100 pieces. Nuevo White single-bevel Hollywood thresholds are available in 4-inch width. They are shipped in full crates of 100 pieces. 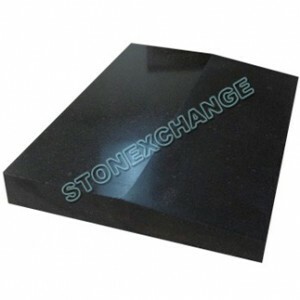 Absolute Black Granite single-bevel Hollywood thresholds are available in both 2-inch or 4-inch widths, and are beautifully polished for a dazzling, shiny appearance. The 2-inch width can be ordered in crates of 100 or 200 pieces, and the wider 4-inch style is available in crates of 50 pieces. The engineered Pure White Thazoz in single-bevel Hollywood style is shipped in crates of 50 pieces. They are 36 inches in length and have a 4-inch width. These thresholds are manufactured in the same 36-inch lengths as our other popular styles. 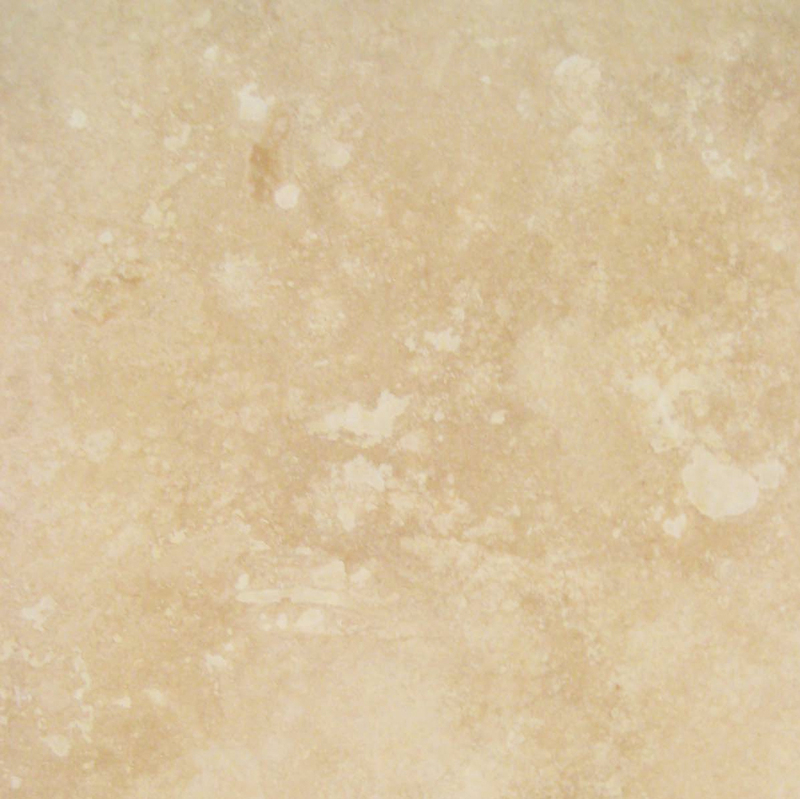 The Crema Sahara Marfil style is available in 4-inch, 4.5-inch, 5-inch, and 6-inch widths. Nuevo White double-bevel Hollywood thresholds come in 36-inch lengths and in widths of 4-inch, 5-inch and 6-inch. 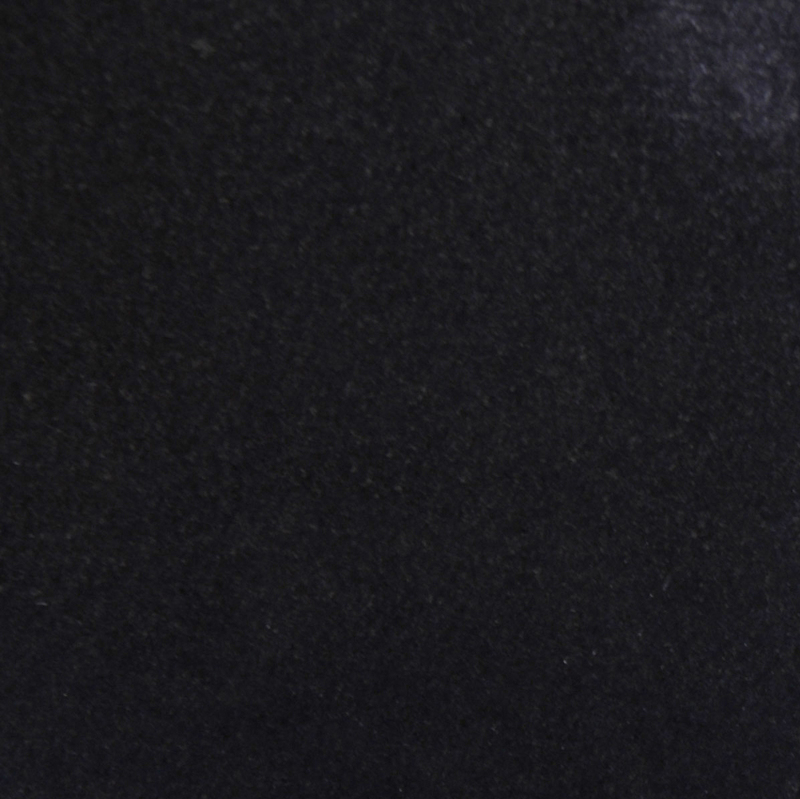 Our Absolute Black Granite double-bevel Hollywood thresholds are also 36 inches in length and are available in widths of 4-inch and 6-inch. These thresholds are packed in quantities of 50 pieces. Our company stocks thousands of pieces of all styles in our Florida warehouse. We are constantly ordering product from our overseas manufacturing operation and will usually be able to fill commercial-sized orders immediately. We ship overland throughout the continental United States via freight line, and we deliver to any commercial address. Orders for non-standard size bevels require a lead time of about two months. The product must be cut according to the order specifications at our overseas manufacturing facility. We will be more than happy to give our customers an accurate price quote and expected delivery date on custom orders. Remember that we are a wholesale marble distributor and sell product only to commercial customers. We have a minimum piece count ordering policy and can only fill orders for 50, 100, or 200 pieces depending on the style of threshold required. Flooring retailers, tile distributors, and construction companies can rely on prompt filling of large orders. We will give an immediate price quote as well as expected delivery date on all types of threshold product we carry in our Florida warehouse. We maintain a large stock of all threshold styles throughout the calendar year, even during the slow winter season. 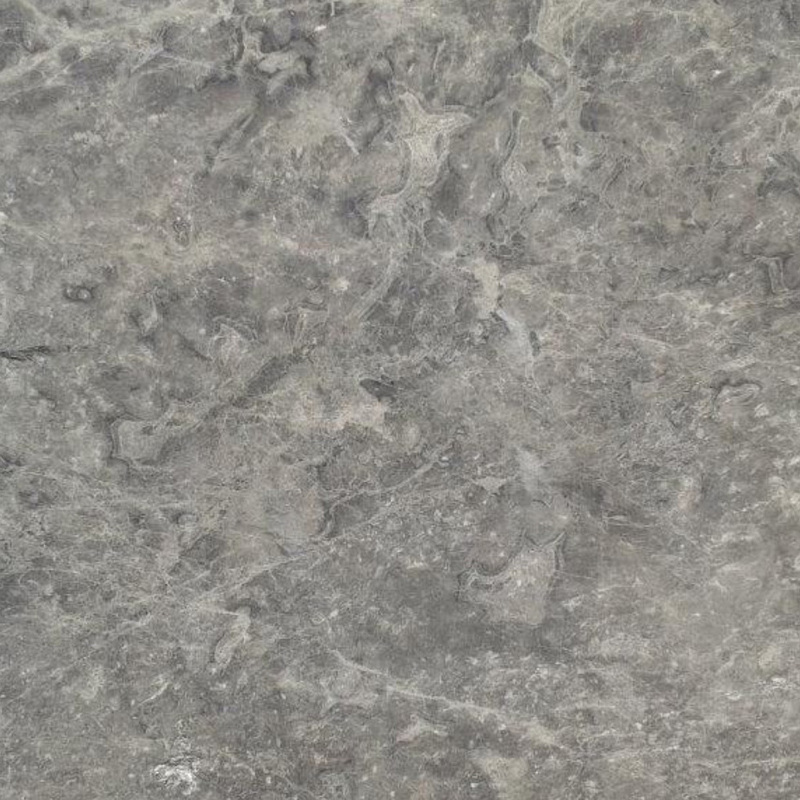 Our customer representatives are quite knowledgeable in the natural stone flooring industry. They are also experts in gathering customer information and designing an order schedule for our commercial clients. Remember to take a look at our online product pages and showcase gallery. 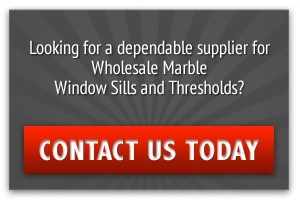 We are in a unique position among flooring product distributors in that we can offer lower prices on bulk orders of the world’s finest natural stone thresholds, tiles, and window sills. Questions? Use our handy contact page to get in touch with our sales reps. We guarantee the lowest prices in the industry, and we are committed to complete customer satisfaction.